So it is Pride Month, and I wanted to share with you all a project I have been working on just for the occasion! 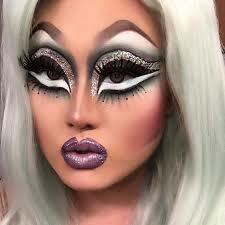 This look is a tribute to one of my favourite drag queens, Kim Chi!! Kim is a hilarious queen with loads of quick witted humour! I love her so much because all of her looks are extremely creative and innovative, and I find myself being inspired by her every time I see her experiment with her makeup and fashion. 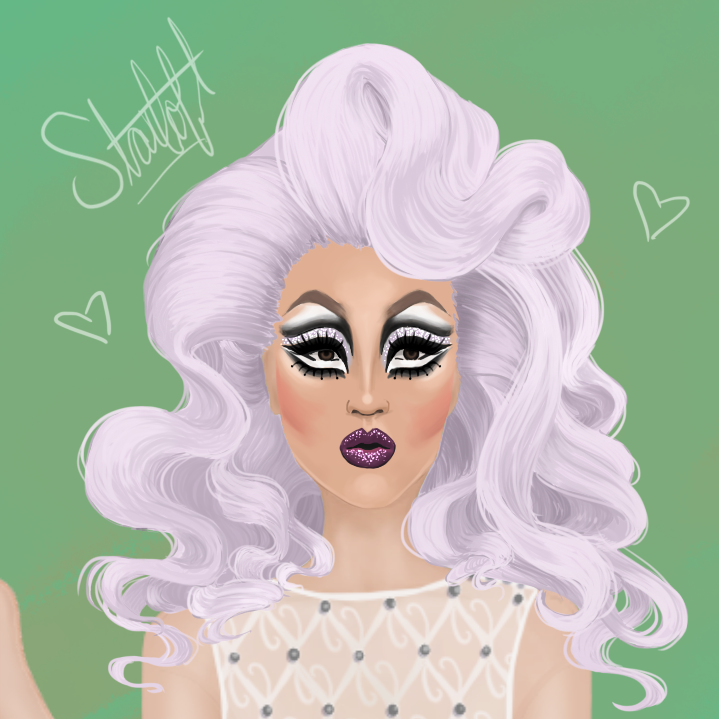 I did this tribute for pride month to show my appreciation for all drag queens/ kings and the influence they have on our culture. I adore the boldness they possess to constantly break the boundaries placed on gender and sexuality and how they spark new and insightful conversations about these societal standards!!! @Benergy Thank you! LGBTQ+ pride and equality are both very important to me! Also, I think I just want to keep this as a tribute, and perhaps I will make something else for the contest. I hope you understand! Whoa! Now this is a real look which I love every aspect of! 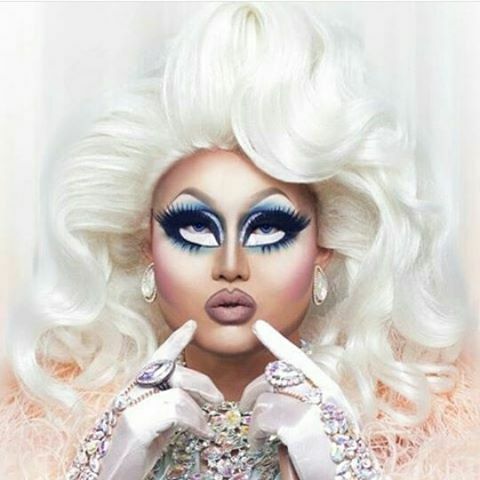 Way to go on the drag look!